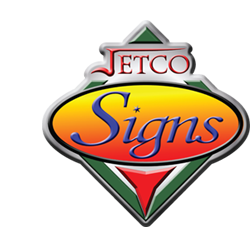 When it comes to the art of sign making, we've got it covered. 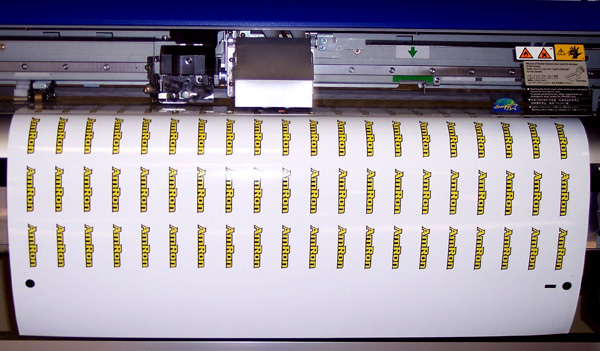 We can provide virtually any product imaginable used to direct traffic, ensure safety, brand your business, or show your family pride. 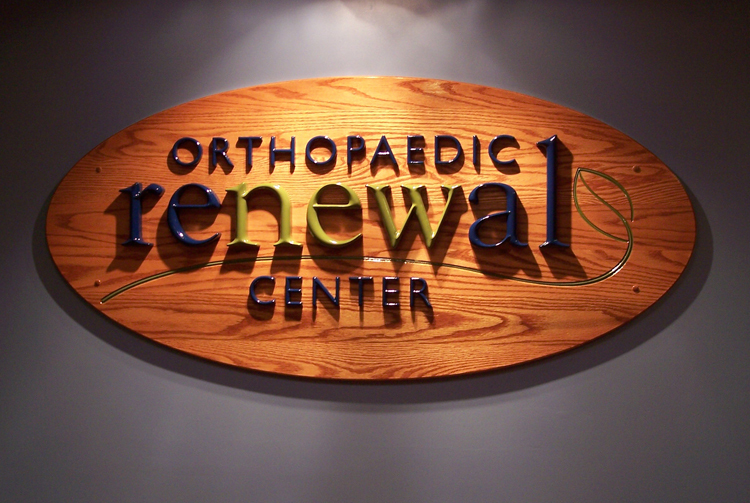 CNC Routed Signs, Full process color printing.